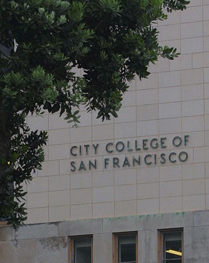 In an ongoing, depressing campaign to keep minds learning, City College of San Francisco (CCSF) is still appealing for aid from the public. They have now developed a pretty smooth interface on their own website from which to handle donations. 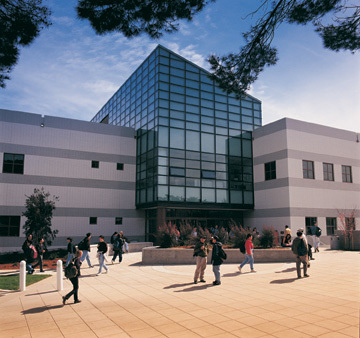 Our bankrupt state has slashed out $630 million from the California City College System, which means a mere 1,500 classes have been cut for this year. If you have a spare moment and dime, consider helping out your local community college in order to keep classes open and minds learning. Today, in cooperation with the Planning and Budgeting Council, we are embarking on a community-wide City College of San Francisco (CCSF) Donation Drive. If each CCSF employee and student donates $5 or more, we can raise over $500,000 – half a million dollars! All money collected will go directly to the restoration of classes and services at CCSF for the Fall semester. Please consider making a donation of whatever you can. Each donation matters. A little from each can make a big difference for all. Hundreds of us have already begun to donate. Please join us in this effort! We will tally the donations weekly and keep you posted on our progress.